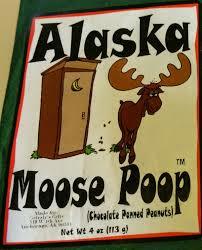 This episode of the Moose Turd Cafe Program was broadcast Oct 17, 2017, 6:30--7:30 AM, on Enlighten Radio, from the Red Caboose Studio in Bolivar, West Virginia. Authority: Utah Philips Moose Turd Pie. Playlist: Mitch McConnell explains his renewed ME.TOO love affair with the Locker Room president, naked slavering over trillions in tax cuts for billionaires. Dr Lechter adds cumin to the Cafe mud-puppy soups. Sports report by grieving Nats fan. Review of Locker Room politics and foreign policy. Harvey Weinstein for president?